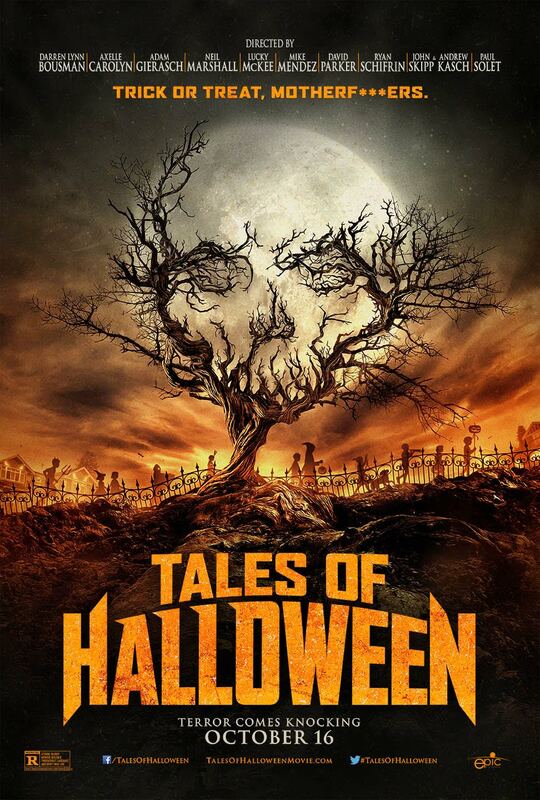 Dave Parker who has the first segment in TALES OF HALLOWEEN coming out OCTOBER 16th. 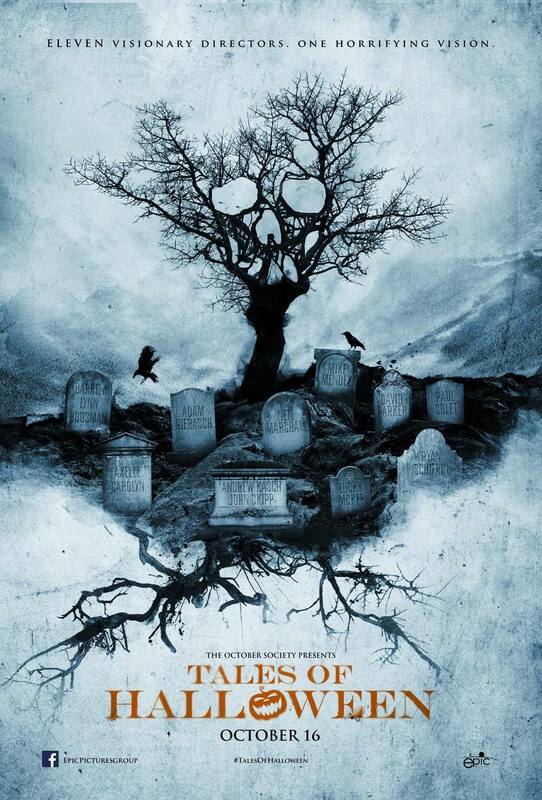 Dave made his directorial debut with 2000’s THE DEAD HATE THE LIVING! before working with Mike Mendez on the Masters of Horror documentary. Dave would have a few years of working in editing before landing THE HILLS RUN RED, a very slick, very nasty little slasher movie that many have overlooked. Dave Parker is a real trooper as he has worked in the industry for so long and always found a way to learn from every experience, good or bad. Be it making his first feature or unfortunately being associated with Uwe Boll’s HOUSE OF THE DEAD. He’s also a trooper because the first time we talked my recording got messed up so he actually talked me into talking to him again, and I’m glad we did because we get really deep into his career. Especially listen to the last few minutes as Dave really lays out what it’s like working in genre film, he’s deeply passionate and still very much a student of the game and I had a tremendous time talking to him and putting this podcast together. It’s a long ‘un but I think you’ll find it as rewarding to listen to as I did making it. 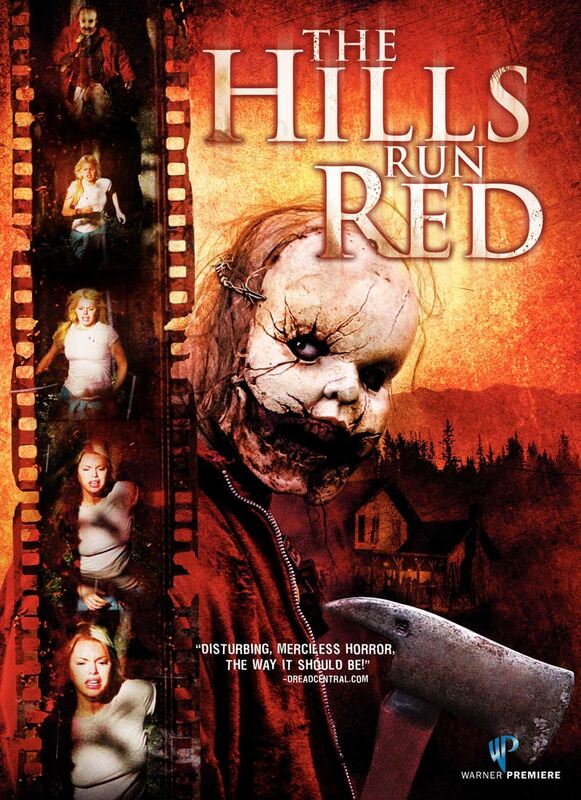 Please note that I am giving a mild trigger warning when we talk about The Hills Run Red as it contains a brief discussion about scenes of sexualized violence that were cut from the movie. 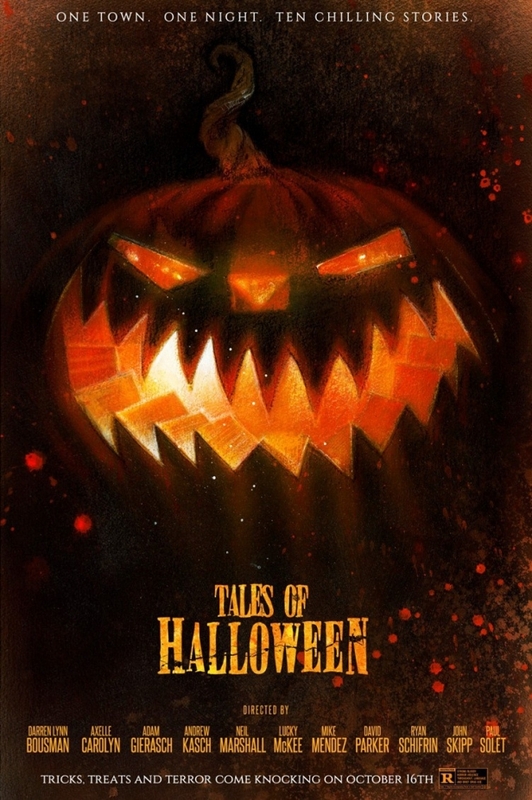 Thank you Dave Parker, thank you for listening, and check out TALES OF HALLOWEEN on October 16th! Subscribe! to our RSS Feed, subscribe and please rate us on iTunes and Stitcher! Exclusive theme music is by Night Runner! Buy their album Starfighter!